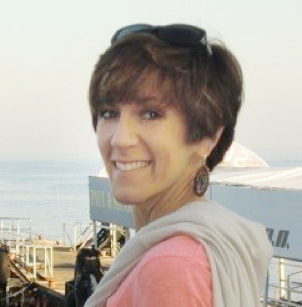 Mary Massery’s publications and interests focus on linking motor behaviors to breathing and/or postural mechanics in both pediatric and adult patient populations. Dr. Massery has been invited to give over 900 professional presentations in all 50 US states and 18 countries worldwide. Mary’s courses are typically booked 12 – 24 months in advance, and include both weekend and weekday options. All of Mary’s courses include pediatrics, as her practice is 80% pediatric, but each course host has the option of broadening the course to include adults. Dedicated support forum, FAQs & help when you need it. Note: This will link outside of the demo. Mary Massery’s physical therapy lab courses are 3 to 4 days long and include her introductory breathing & postural control course: “If You Can’t Breathe, You Can’t Function,” and the follow-up course: “Advanced Pulmonary Course.” Mary’s newest course is entitled “I Survived, Now What?”, and focuses on the musculoskeletal consequences of surviving complex pediatric problems. 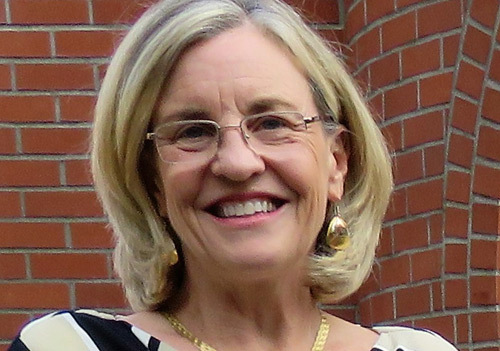 Dr. Massery received her BS in Physical Therapy from Northwestern University in 1977, her DPT from the University of the Pacific in 2004, and her DSc from Rocky Mountain University in 2011. Mary’s publications and interests focus on linking motor behaviors to breathing and/or postural mechanics in both pediatric and adult patient populations. Dr. Massery has been invited to give over 900 professional presentations in all 50 US states and 18 countries worldwide. Mary Massery has developed all of the courses that she teaches. She has 2 certified faculty for her core course: “IF YOU CAN’T BREATHE, YOU CAN’T FUNCTION” and another ready to be certified in 2019. 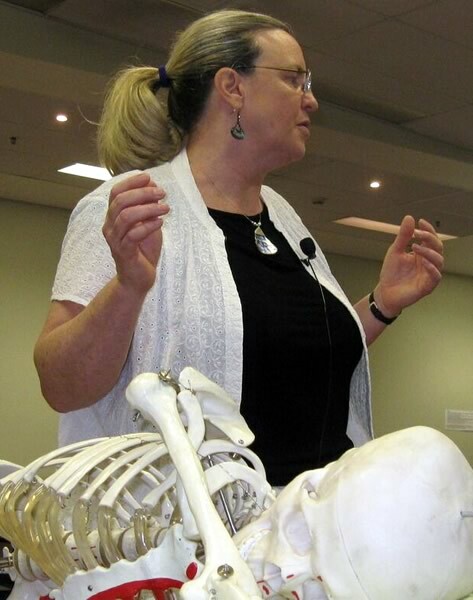 Nechama Karman will be certified to teach a second course in 2019: “I Survived, Now What?” (musculoskeletal course). Nechama Karman, is Mary’s first certified faculty member (2016) and will certified for Mary’s musculoskeletal course in 2019. Nechama is a physical therapist from Great Neck, NY, holds an MSPT from Columbia University, and an MS in orthopedic PT from Touro College. She is Board Certified as a Pediatric Clinical Specialist and has completed all coursework toward a PhD in Health Sciences at Seton Hall University. 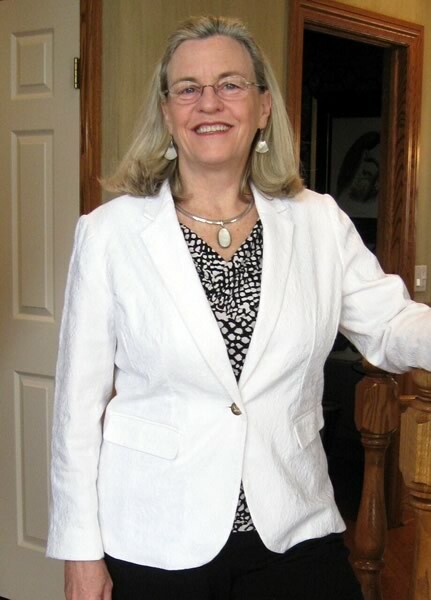 Patricia (Trish) West-Low is Mary’s second faculty member (certified 2018). She teaches across the country, at the university, and post professional levels on the topics of PT Examination and Treatment of Children with Autism, Connective Tissue Mobilization and Therapeutic Yoga for Special Populations. 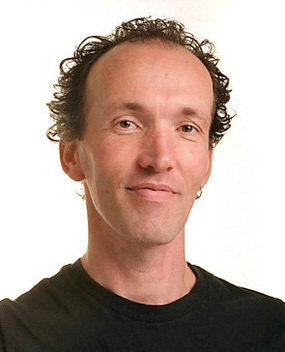 Vincent Leddy is Mary’s third faculty member (to be certified in 2019). He competed his BS in Physical Therapy in the Netherlands in 1988 and his DPT at Rocky Mountain University in 2016. He has worked for the past 30 years with children and adults with developmental disabilities. Find the Problem: differentiate the cause from the consequence. Example: chronic lung disease, cough, incontinence, and the relationship to musculoskeletal pain (shoulders, low back, etc. ).